Hi lovely blog readers and Happy Friday! There is something so relaxing about knowing that the weekend is upon us! I am a stay at home Mum so really the definition between a weekday and a weekend isn't much but I love that my family are home and just the vibe in the air is enough to let you know that the weekend is here! 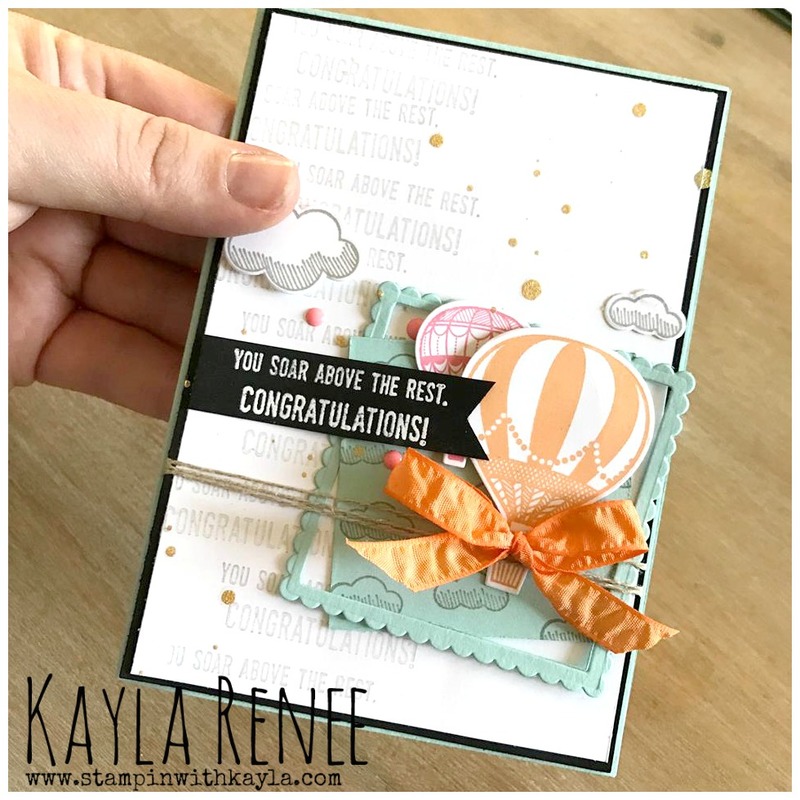 I am here today to share a recent card creation using the LIFT ME UP bundle to share with Kylie's Friday Highlights. I love this time of week as I get to hop along with my team and see what everyone else has been creating. It's all about sharing what we love doing the most and that is being creative! See below this post for all the products linked that I have used. If you would like to vote for my card you can find the link to voting here. 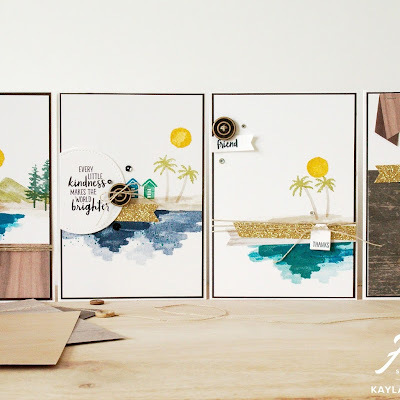 This would have had to have been in my top 5 favourite bundles from the Occasions Catalogue and I am so excited that this gorgeous stamp set will be carrying over into our brand new catalogue! I am beyond thrilled. It means I have a whole other year to create lovely projects with it. 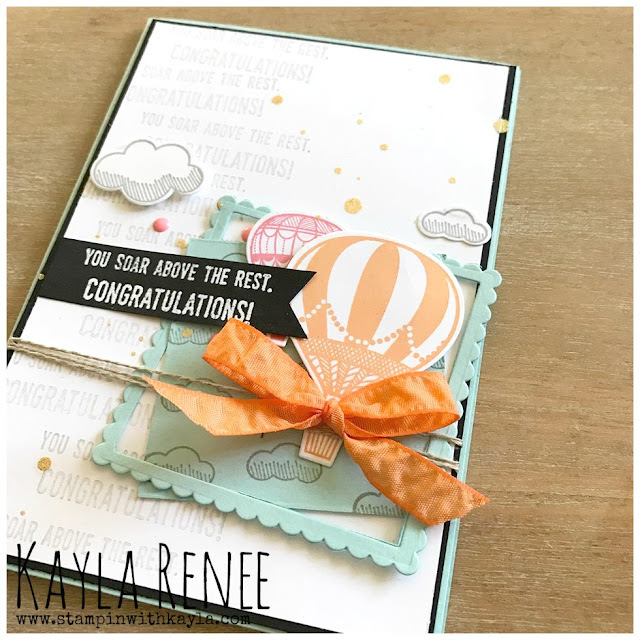 I have teamed the card up with a lovely colour combination of Peekaboo Peach, Soft Sky and Flirty Flamingo. I just love how it turned out. I have used my layering square framelits to create this offset square and that is easily achieved by layering both a straight edge square and scalloped edged square together. These are a fabulous staple that I have in my stash and I have them in Circles, Ovals and Squares so I am set for anything! It's definitely a product I recommend getting to be able to do so much more with your cards and craft creations. As you can see I have also done some repetitive stamping on the background using the "Congratulations, You Soar Above the Rest" stamp. I love the visual effect that this gives. I have accentuated this sentiment by then stamping it on the black cardstock with Versamark and embossing it in white. 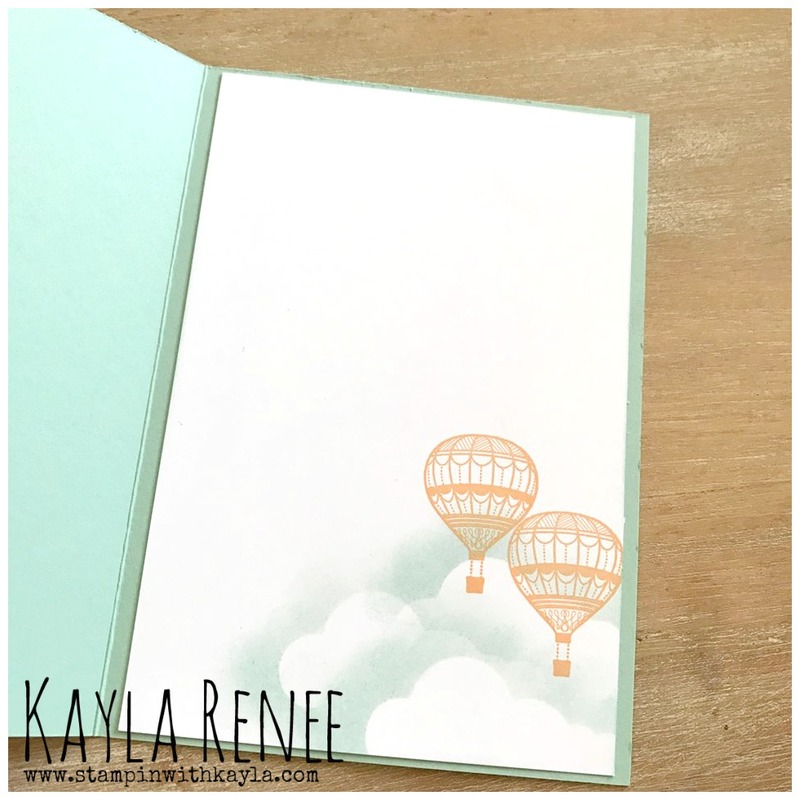 *It is really important when embossing on black card to run your Embossing Buddy over first as black will show up any of those awkward specks of embossing powder that statically cling to your cardstock so easily. 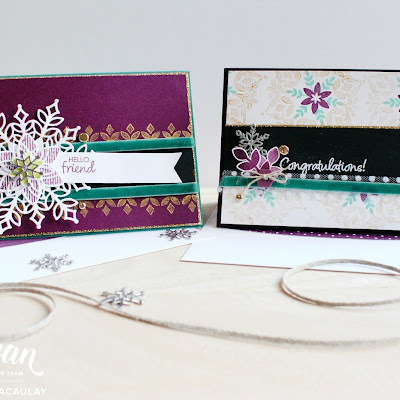 The Embossing Buddy makes sure the embossing powder will only stick where the Versarmark touches the paper. I have finished off this card with a bit of sponging using a cloud die cut and a lightly inked sponge with Soft Sky. I love how it makes my clouds appear nice and fluffy. I have then finished this by stamping some smaller hot air balloons in Peekaboo Peach. There is nothing better than a nicely finished card insert. 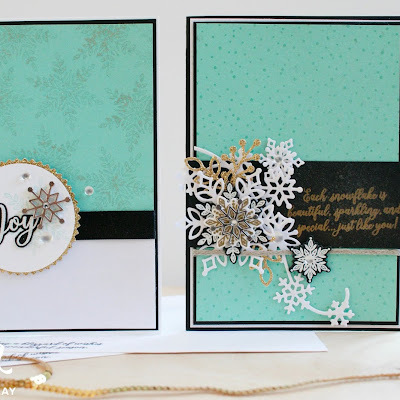 I hope you have enjoyed this post today sharing one of my cards with you.